See their direct feed from Facebook below. 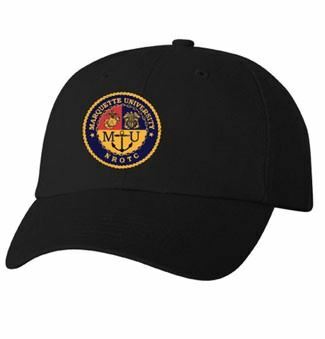 Click the "Like Page" button to follow MU NROTC via your own Facebook account. Looking for a Unique Gift? 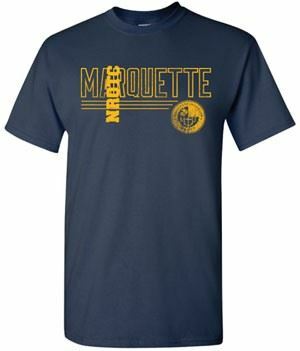 - MU NROTC "Ship Store"
The MU ROTC Midshipmen Battalion has collaborated with local Milwaukee business BREW CITY to create and sell a number of emblematic items. Part of the proceeds from the sale of every item benefits the Battalion Activity Fund.